Every bridge is designed to span a chasm between ‘here’ and ‘there’. They are designed to connect people from one area to people from another. Built to withstand pressure and constructed to endure force, bridges give us passage to otherwise unreachable destinations. 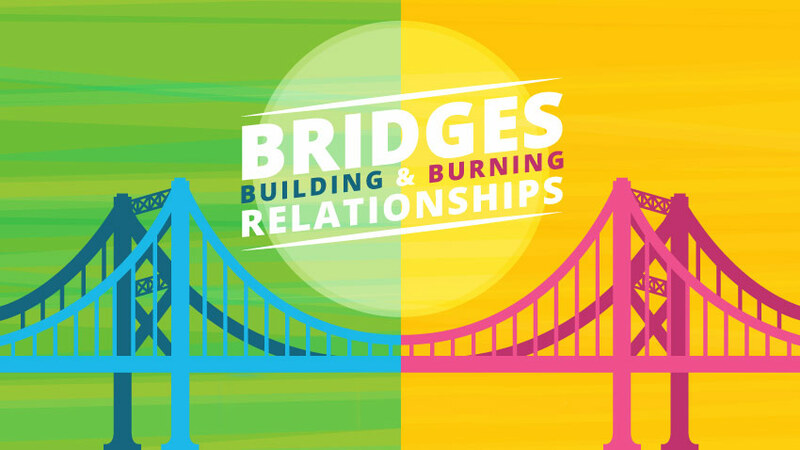 In this series, you will learn about how to build the right relational bridges and how to navigate healthier relationships.